We are getting down to the final days of Open Enrollment for MyFloridaPrepaid – the longest running prepaid college program in the nation. Since 1988 MyFloridaPrepaid has been helping tens of thousands of families in Florida save money for their children’s future. 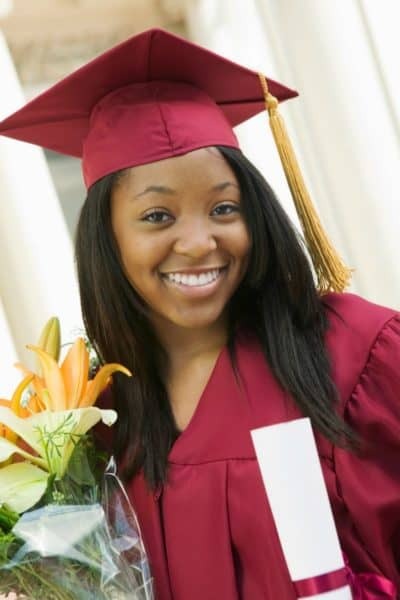 You can get started today with securing your child’s educational future and save $25 on your application fee using the promo code MOMMY19. If you are like me, you probably have a lot of questions about how the MyFloridaPrepaid Program works. 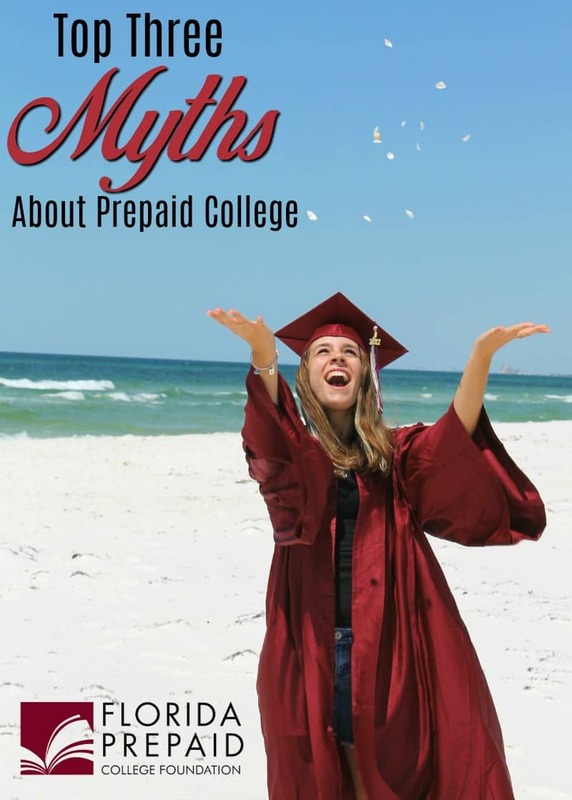 Check out the top three myths about how prepaid college works! Myth #1 – Florida Prepaid is restricted to Florida schools. 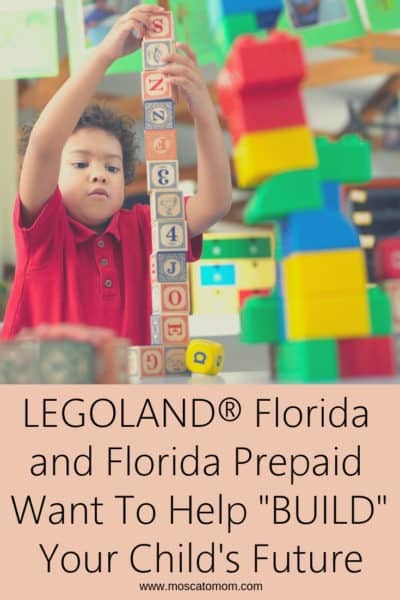 Fact: It isn’t restricted to Florida schools; the amount covered by your Prepaid Plan can be used at schools nationwide. 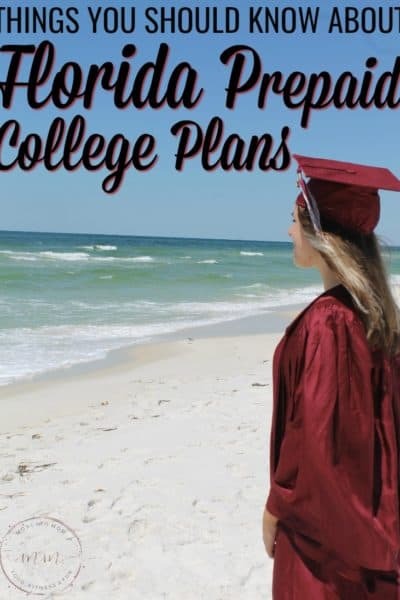 While Florida Prepaid Plans are designed to be used at a Florida College or State University, the plans can also be applied at other schools nationwide. Plans can be used at in-state, out-of-state, public or private schools around the country – or even the world. With your Florida Prepaid Plan, the value we pay to other schools is the same as we would have paid to a Florida school. Myth #2 – Florida Prepaid can only be used if my child remains a Florida resident. Fact: If the beneficiary moves out of Florida after purchasing a Prepaid Plan, your child would still be billed at in-state tuition rates when using their plan at a Florida college or state university. While Florida residency is required to purchase a Florida Prepaid Plan, it is not required to keep one. 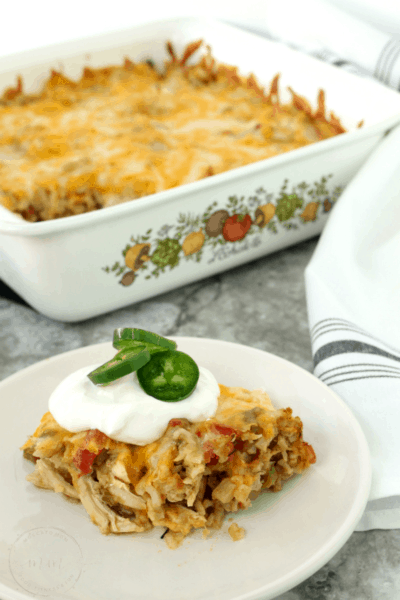 If you or the student move out of state, your plan will continue as if you never left. As another added bonus for owning a Florida Prepaid Plan, if your student attends a Florida College or State University, they will be considered an in-state resident for tuition purposes because they have a Florida Prepaid Plan. Myth #3 – If my child doesn’t go to college, I lose all that money. Fact: If your child doesn’t go to college, you can change the beneficiary of the Prepaid Plan or get your money back. 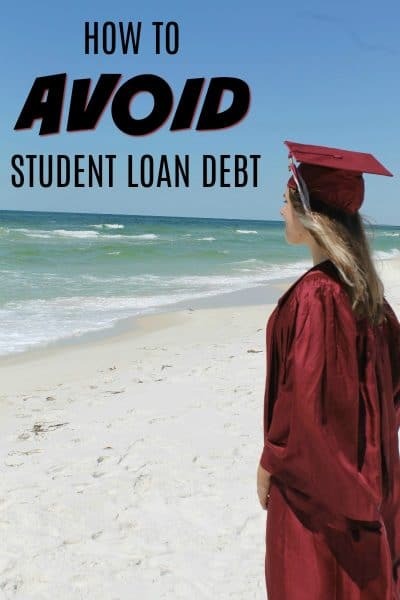 If the student does not use their Florida Prepaid Plan benefits, you may transfer the benefits to another qualified family member or you may request a refund. Your refund will be equal to the payments that you have made, less any previous refunds, and a fee of up to $50 per plan or 50% of the amount paid to the board, whichever is less, may be assessed upon termination of the plan. 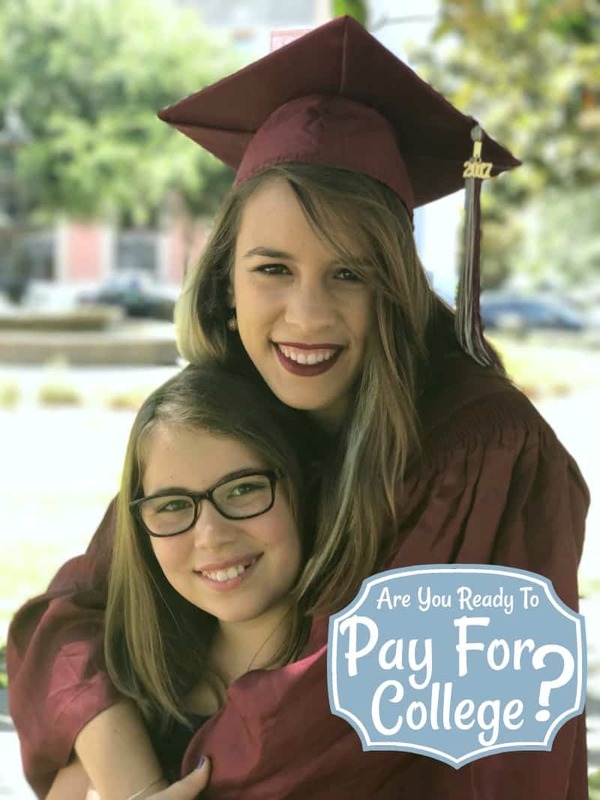 What really convinced me to enroll my youngest daughter in MyFloridaPrepaid Program is that you can not lose money – Every Florida Prepaid Plan is guaranteed by the State of Florida, so you can never lose what you’ve paid in. When the time comes for her to make decisions about her educational future, I want her to have options and not be harbored by student loans or the inability to pay for the schooling that she chooses. Even if she chooses not to go to college, then we can withdraw what we have paid into the program (minus a few fees). Either way, it is a win-win for everyone, and I love the peace of mind knowing I am helping my baby have the best future possible. 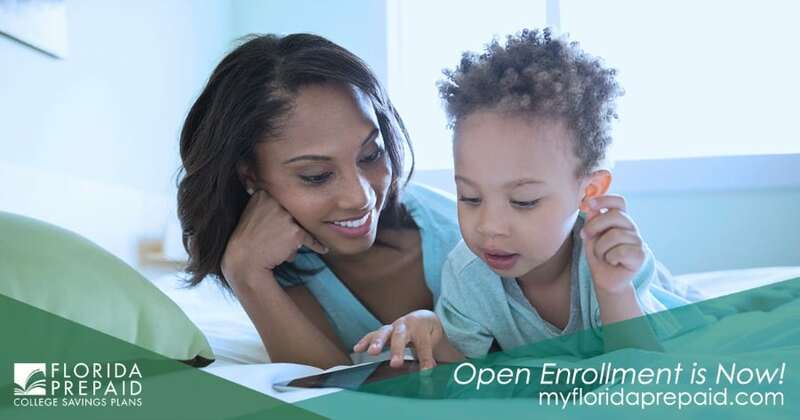 Open Enrollment ends February 28th so click here to start now and use the code MOMMY19 to save on your application fee!